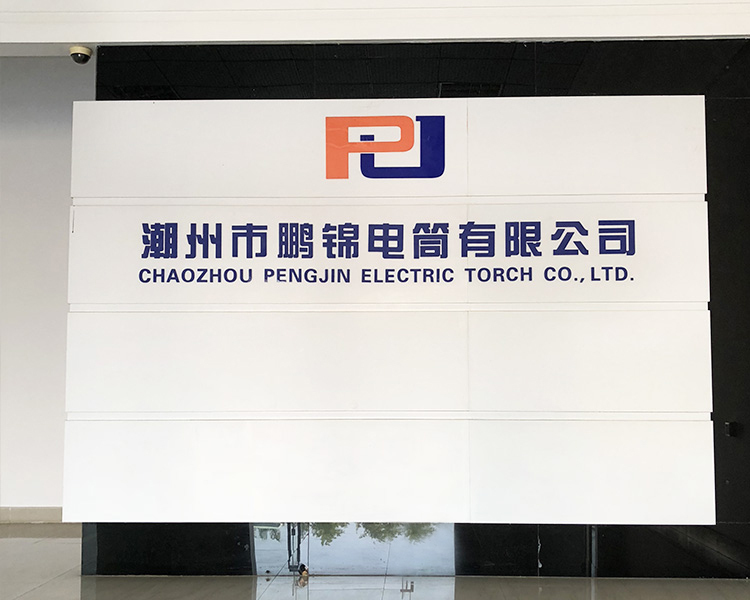 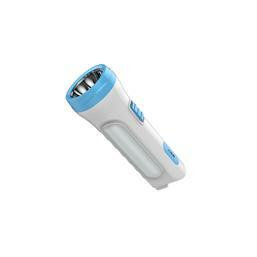 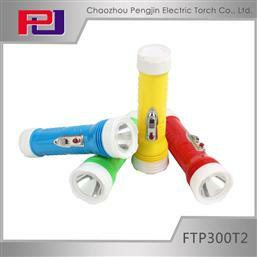 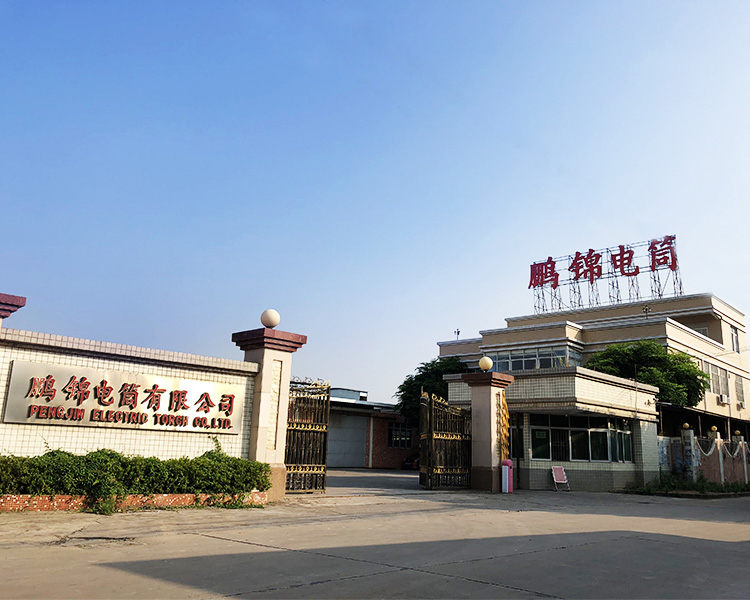 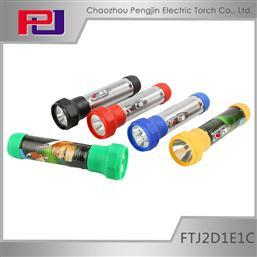 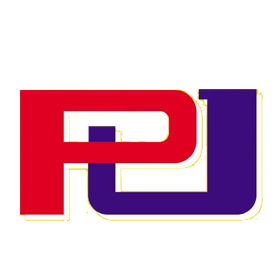 Chaozhou Pengjin Electric Torch Co., LTD.
Chaozhou Pengjin Electric Torch Co., LTD is a medium-sized enterprise which is specialized in the production of flashlights. 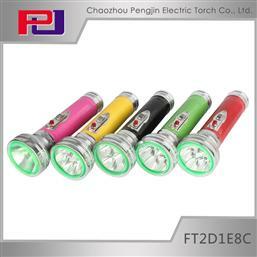 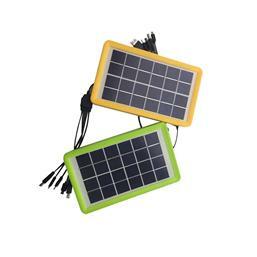 We attach importance to contracts and credit,and have honor in”Merology Affirmatiom enterprise””Up to standard of national quality management””Quality Trustworthy Oragnization” etc.We also get good public praise from clients.The main products range from powerful three kinds of plastic led flashlight,metal-plastic flashlight,all-metal flashlingt and other series of lightings.All our products sell well in moer than30 coutries andareas of China. 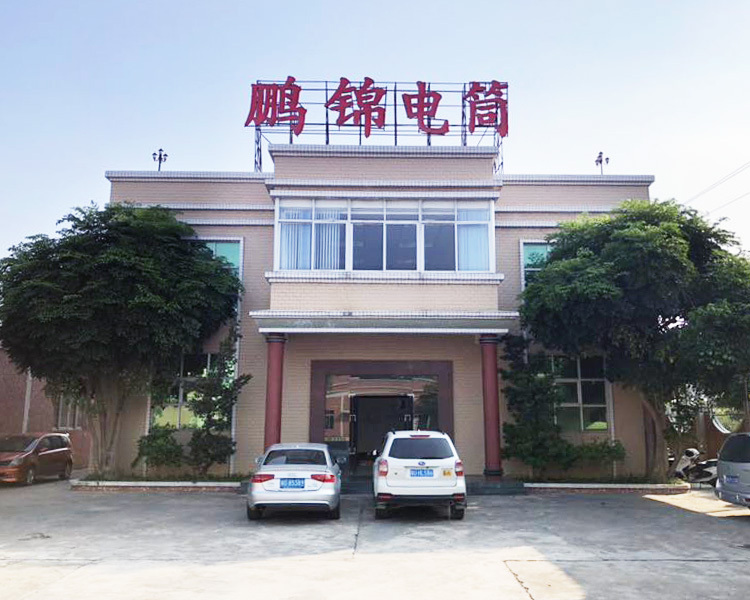 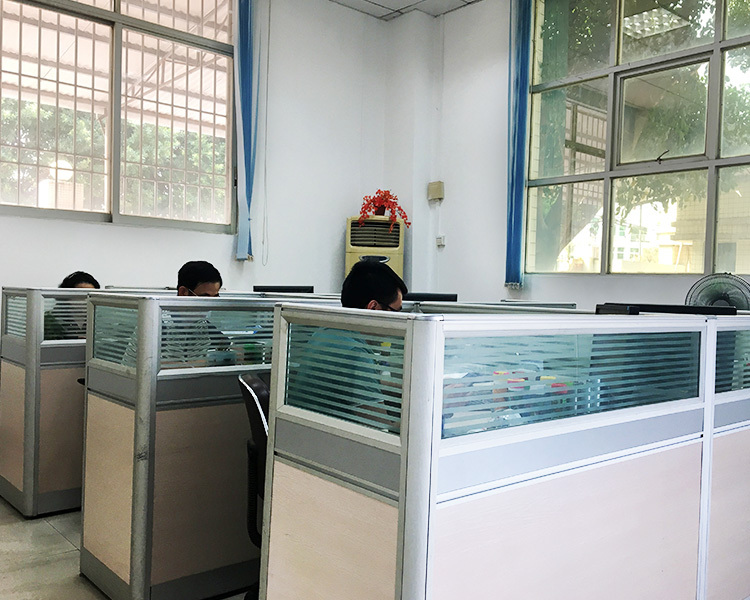 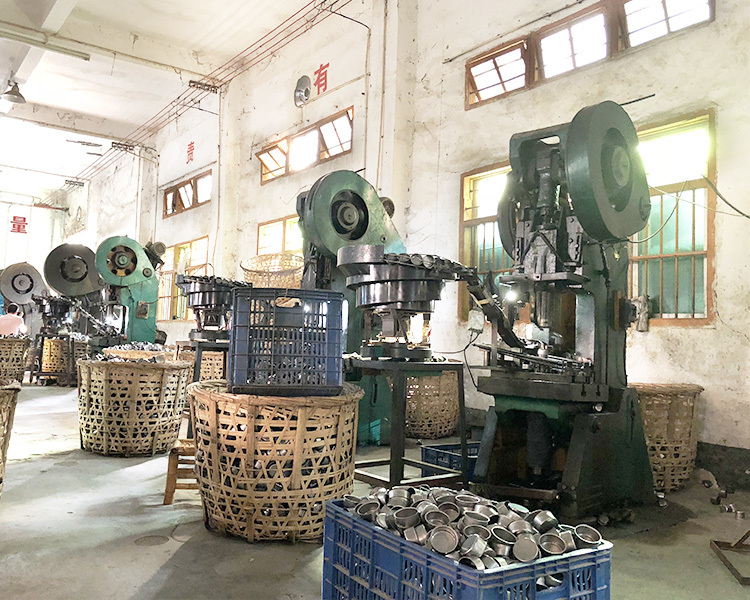 The company's aim ofoperating is.”Upmost quality, credit-oriented” We warm welcome clients to visit our company,and sincerely hope to crate a brilliant future together.